A vinyl edition of this excellent album would be great, love Joe's solo work! I asked Joe why this wasn't pressed on vinyl, I don't remember what he said though. It should be on vinyl though! will this ever be pressed on vinyl? 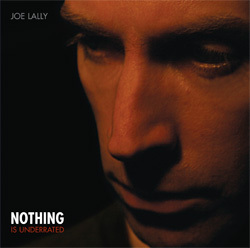 Joe Lally's second solo LP, released in 2007.